The first thing to decide is the type of solar lighting. If you are in the stores, you will be offered with two types of solar lightings. You can choose the structure lighting. It can be installed on the roof or nearby because the solar lighting is connected to the solar collection panel through hardwire. It is installed fixed to the landscape. Another type of solar lights is the nonfixed individual light. 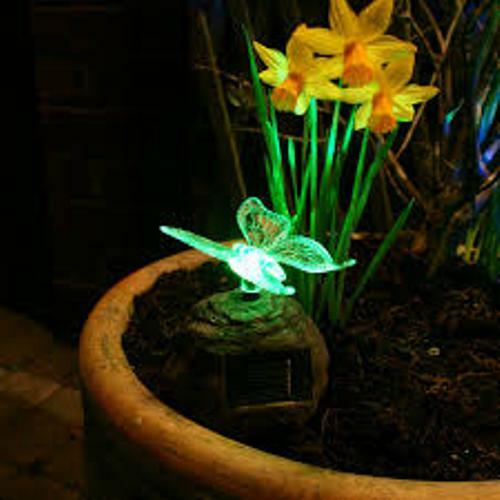 Solar lights are considered as the cost effective options for illuminating the garden at night. You can place the solar lights on the landscape during the day. They will provide enough lighting when the dark comes. 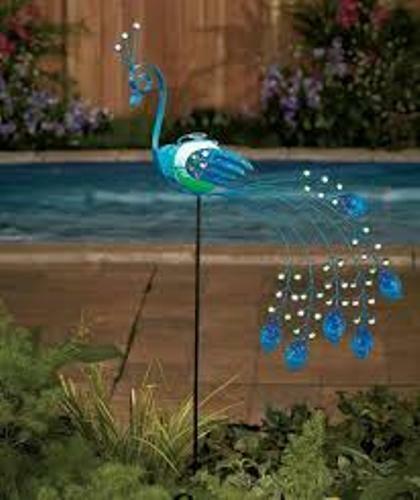 Now decide the styles of solar lights for the garden. You can pick one located inside a post or even pick the one which can be hung on the ceiling beams. If you choose the solar lights with hardwire, make sure that the professional electrician can do it for you. Thus, you will never find any exposed electrical wires. 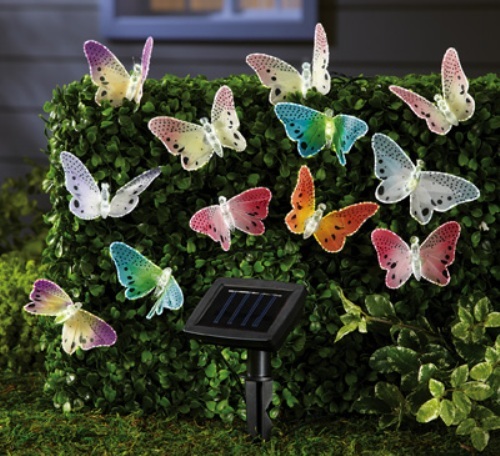 If the garden features the open styled roof such as pergola, arbor, climbing plants or even gazebo, you can decorate it using the solar light in the shape of lantern. 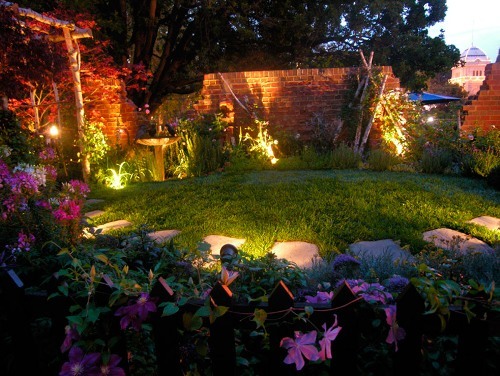 If you want to have an immediate garden lighting application, you can install individual solar lights. You can install on the ground. The illumination of the solar lighting can last for 10 hours depending on the amount of the absorbed sunlight. Find ideas on how to decorate the garden with mulch here. 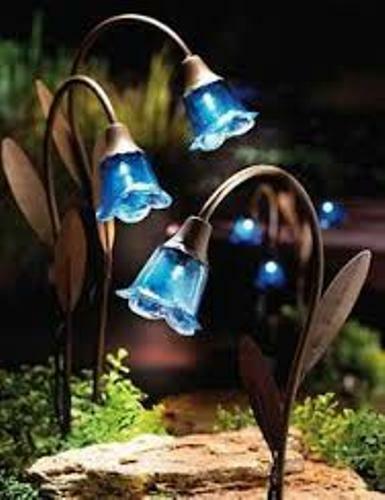 Do you have any more ideas on how to decorate garden with solar lights?